At Mesa CC’s Center for Teaching and Learning we are committed to student success and fostering an exceptional teaching and learning experience. As such, we are dedicated to fostering a community of faculty and staff at MCC who strive to improve and refine their role as an educator throughout their professional journey. The leadership and vision of MCC has always included a dedicated team of individuals here to support faculty as they engage in the dynamic and ever changing landscape of teaching in higher education. 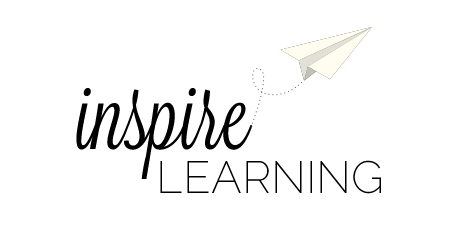 Join us as we strive to Inspire Learning. What is a Faculty Developer? A residential faculty member, reassigned to the CTL dedicated to the professional growth of all faculty, especially new faculty as their progress through the District PAR Process. The Faculty Developer (FD) works with all Peer Assistance & Review (PAR) Faculty, designs and implements, the New Faculty Experience (NFE), facilitates the PAR Process, collaborates with District FD’s, and other expertise depending on the FD’s experience and passion. The FD works with all residential, probationary, and adjunct faculty. MCC’s newly appointed (2017) Faculty Developer is Janice Pierson, serving until 2023. There are many departments at the college that may be able to help you with a specific issue or idea. The college compiles a great list of department links and information for your convenience. If you are unsure, feel free to call the CTL and we will try to assist you or direct you in the right direction. Teaching and learning happens the moment your students enter your classroom. 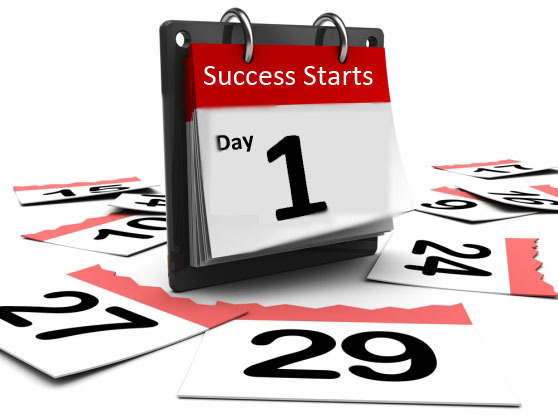 Our Success from Day 1 initiative emphasizes the importance of learning from the first day of class – every minute counts in the semester so engage your students from the start of the semester to the end. Imagine and plan for a first day of class that is filled with learning beyond the elements of your syllabus. Day one is a great day to set the tone of your course, get to know your students, and introduce your passion for your content. Working for Maricopa Community College District and Mesa Community College affords you a vast array of opportunities to grow in the field of education. Through the college Center for Teaching and learning, the district MCLI, district Employee and Organizational Training, and sister college CTL’s there are endless ways to learn something new and explore new ideas or teaching strategies. The following entities offer professional development opportunities or resources for all MCCCD employees at no charge. Interested in external professional development? Visit your classroom to learn how to operate the computer, lights, and sound. Plan a team building/ice breaker activity to build a sense of community. Find out your department’s policy for drop/add. Print your “official” roster from the Student Information System (SIS) – Faculty Center. Understand FERPA (Family Educational Rights and Privacy Act) Tutorial. Put your Course Syllabus online for your students in Canvas or get copies made to hand out the first day. Drop any “no-shows” after the first day of class (es). Request phone numbers of colleagues in your department from your Department Secretary to call a substitute in case of an emergency. How to get their Maricopa Enterprise ID (MEID). How to reset their MEID Password. How to access My.Maricopa.edu with their MEID. How to get their parking permit.